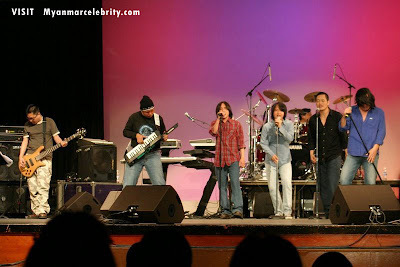 “Iron Cross Music Band” or “IC music band” is the most famous and popular in Myanmar music Industry. 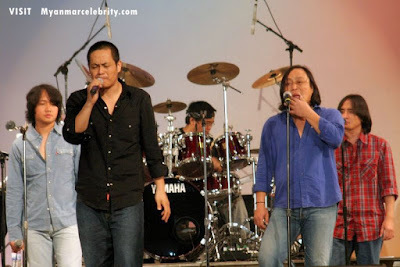 Iron Cross Band always perform together with the best Myanmar rockers and singers ; Lay Phyu, A Nge, Myo Gyi, Wyne Wine, Zaw Paing, Rzarni, Phyu Phyu Kyaw Thein, Han Htun, Naw Naww, etc. 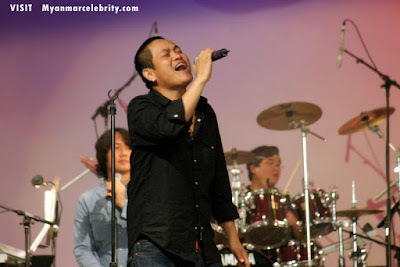 The founder of Iron Cross Music band was Saw Byot Muu or Saw Bwe Hmue, who was also famous for his music kill in lead guitar and later replaced by “Chit San Mg” or “Chit San Maung”, a well-known of best lead guitarist. 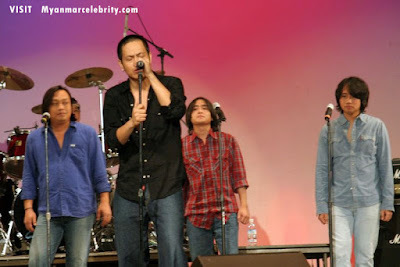 Iron Cross is staying on the top place of Myanmar Music Industry for nearly 20 years now.